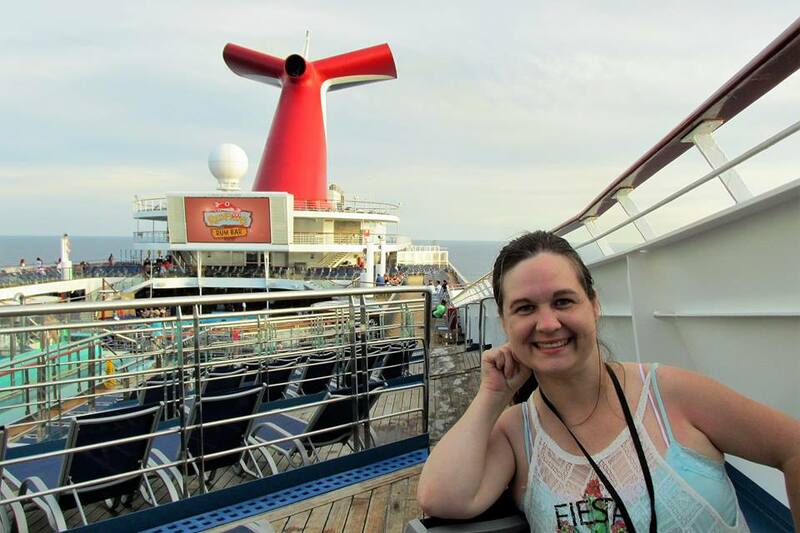 August 17, 2018 Crystal 0 Comments Cruise, Crystal Sellers, fun, summer, Vacation, Why I Love to Cruise: 5 Reasons YOU Will Too!!! ← Fried Hair? 5 Tips to Keep Your Hair From FRYING!! !